Our customers achieve greater value from Adaptive Insights products and solutions through our ecosystem of Adaptive Insights Partners. Our focus on strategic collaboration puts Adaptive Insights Partners at the forefront of cloud transformation, enabling them to offer industry-leading cloud corporate performance management (CPM) and business intelligence (BI) solutions to clients. Our Partners are trained and certified on Adaptive Insights products and solutions, giving them access to best practices, technical insights, and extensive resources to ensure smooth implementation and overall customer satisfaction. Adaptive Insights Partners are industry leaders with complementary solutions, deep expertise, and specialized competencies, including broad system integration and business consulting experience. They help our customers derive broader value from the Adaptive Suite. Our strategy to develop a global partner ecosystem ensures that our customers always have someone knowledgeable, capable, and close to where they need support. Just like Adaptive Insights, our partner ecosystem is intensely focused on the success of our customers. 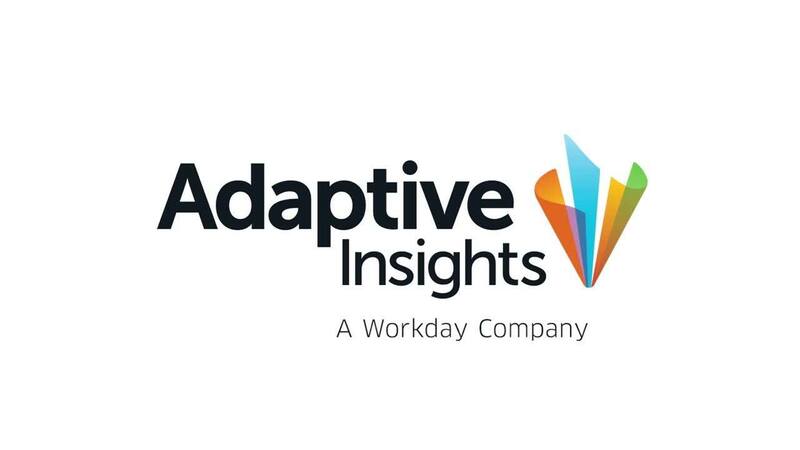 With their specialized knowledge and expertise working with specific verticals and use cases, many of our partners have developed solutions available in the Adaptive Insights Marketplace. If you are an Adaptive Insights customer, learn more about our featured partners and search for a partner near you. If you are interested in becoming an Adaptive Insights Partner, explore our partner programs. Our partners implement Adaptive Insights products, configure them to your needs, and integrate them with the rest of your enterprise architecture. Select the right Adaptive Insights Partner according to location, industry, or certification. Partners gain more than software training when they join our team. Our programs address success on all fronts—revenue generation, implementation, support—while keeping customers top of mind. Explore our partner program and become part of this exciting opportunity.